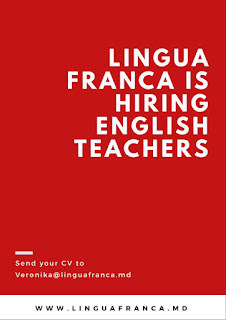 LINGUA FRANCA Language School in CHISINAU is looking for English language teachers (also Native Speakers) who are passionate about teaching, enjoy contact with people, display empathy with learners and are great team players. - teaching on a one-to-one basis. 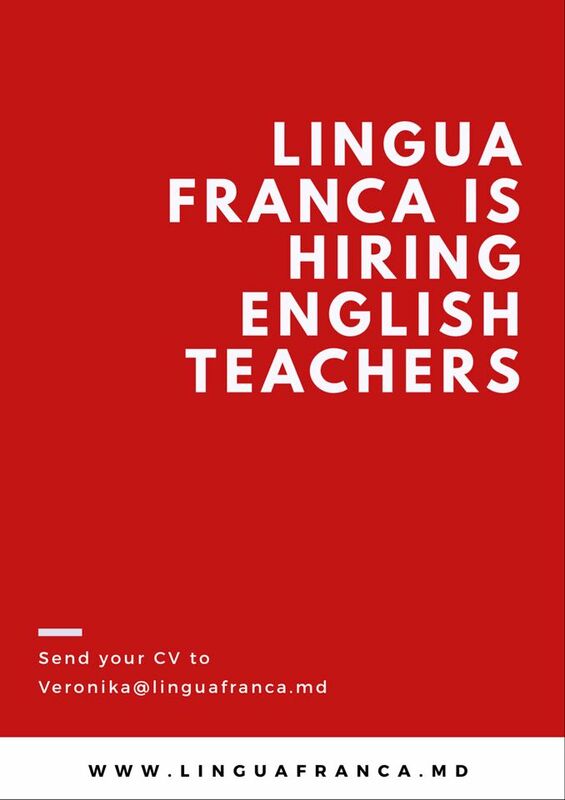 If you are interested in this job offer, send us your CV, etter of intention and two consecutive lesson plans as soon as possible!